This cadaver based two day practical course will cover the management of the common surgical conditions of the hip and stifle seen in general practice. 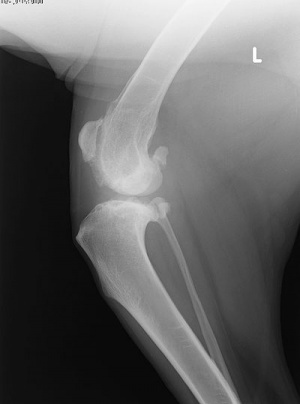 On day one delegates will be introduced to surgical approaches to the stifle joint along with surgical management of common conditions including patellar luxation, cranial cruciate ligament rupture and associated meniscal damage. The second day will cover the surgical approach to the hip joint including repair and management of femoral head and trochanteric fractures and management of hip luxations. A short theory based lecture will precede each practical session giving an introduction to surgical techniques and considerations.